If your car is stuck on the road, contact the best wrecker service in Louisiana for the best towing assistance. We have been serving the residents in Louisiana for almost fifteen years. Response Towing has established its reputation by our dedication and determination to provide the best service possible. With a fleet of towing vehicles backed by the most modern systems, we believe that we can deliver our services efficiently and safely. 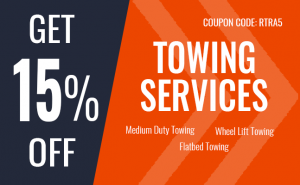 For your towing needs, do not think twice calling us today. When your vehicle is not starting as it should, it can really be downright frustrating. The good thing is that you can do something about it. Never allow this situation affect you in any way. We at Response Towing send our team of wreckers right away to assist you. After assessing your car trouble and your situation, we can perform our towing service the best way possible. Our goal is to offer an immediate resolution for your towing needs. Whether you need a simple tow or long-distance towing, we can assist you with it. Do not put your trust on anyone other than us when handling your car. What’s more than an expert wrecker service in Louisiana? At Response Towing, we know how stressful it can get if your vehicle is inoperable because of a simple or complex car issue. 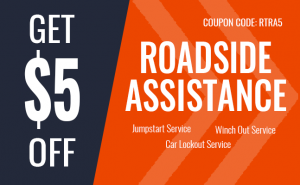 That is why we are here to offer our auto recovery service that you need. With our years of experience in the industry, it enables us to do our job the best way possible. To know more about our cheap but quality wrecker service in Louisiana, contact us today! 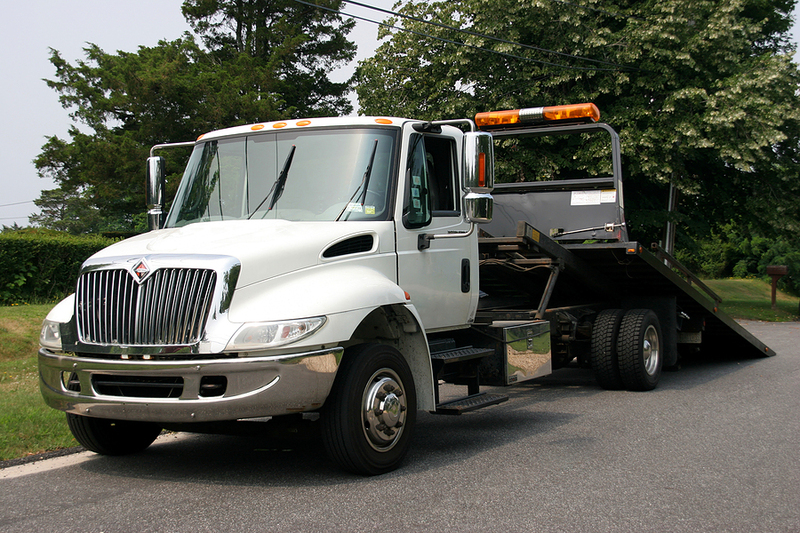 Licensed in the area of Louisiana to deliver wrecker service, Response Towing is the company that you can depend on. When you need assistance, you can count on us to give you the service that you need. You are assured that your car’s safety is our responsibility. No matter where you are situated, we will get to you in less than an hour from the time that you contacted us. There is no need to contact any other towing company than us because of our established name in the business. Nothing can compare to the service that we can offer you with. At Response Towing, know that we got your back. All you have to do is to call us right away!